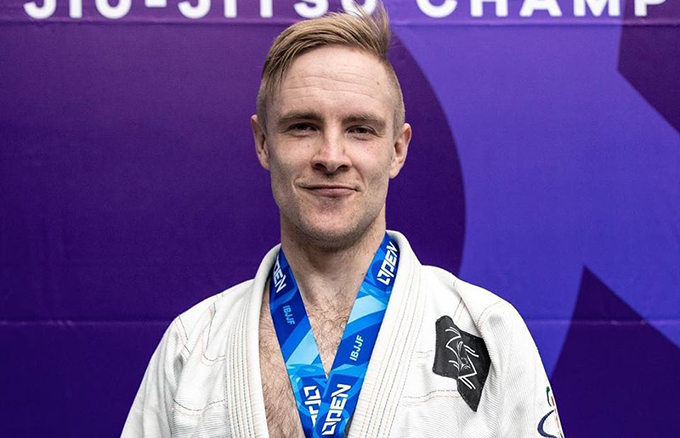 Jiu Jitsu will change your life. Just ask any of our instructors. 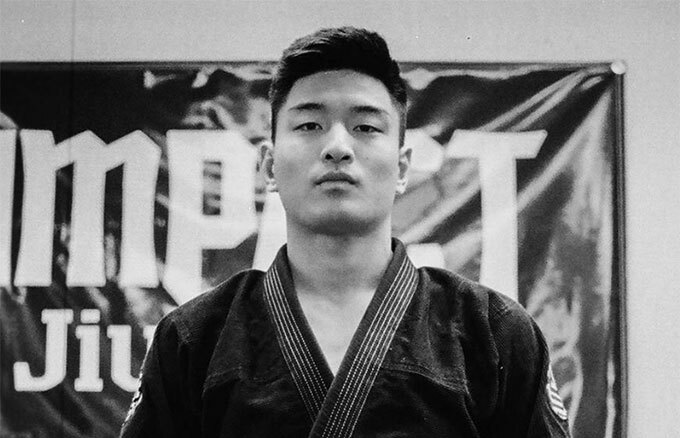 The depth and scope of instruction at Impact Jiu Jitsu is remarkable. 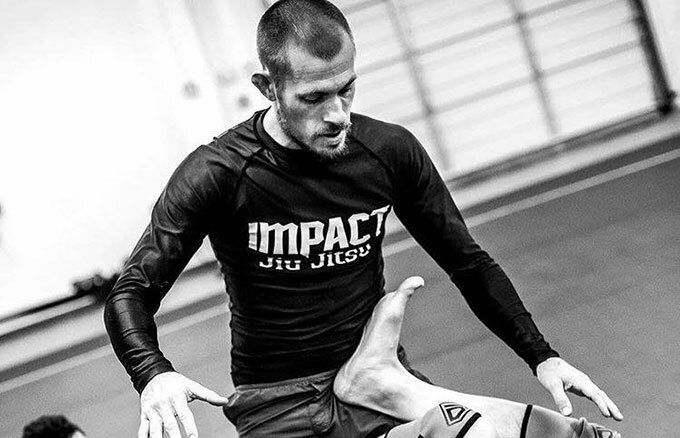 Many of our instructors have been studying and teaching at Impact Jiu Jitsu for well over a decade. They are true experts in their martial art. They are driven to share their knowledge and to help others become a part of this great community.